When folks are inquiring about things to do in our part of the Maine coast, one of the questions they ask is where they can find the nearest beach. 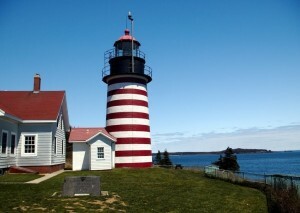 If you’ve never been to the Maine coast, it is understandable that you would ask, since most of us associate beaches with coastline, perhaps picturing a sandy beach with the warm wind wafting over the dune grasses, much like you might find in the Outer Banks of North Carolina, or elsewhere, where you can wade into the warm waters and relax. In Maine, our coast is a bit different. Most of it is rugged and rocky, pounded by the wind and waves of the North Atlantic (often with lighthouses perched on the rocks). It also averages about 10-20° F colder than the water temperature in the Carolinas, so the beach experience in Maine is a bit different than you’ll find farther south. With all that in mind, there are indeed some sand beaches not far from Freeport that make for a very enjoyable visit. Winslow Park, Freeport. In Freeport you’ll find Winslow Park – a large park with acres of grass along Freeport’s harbor, with excellent views of the nearby islands, and a tiny sand beach area. The grass makes it a perfect spot for activities, but the beach is not large enough for many people to share it. 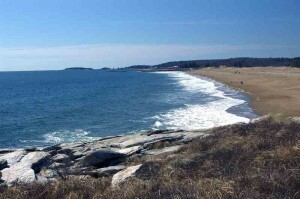 Popham Beach State Park. The Maine mid-coast area is made up of islands and peninsulas, so very few things along the coast are also near the primary north-south road up the coast, US-1, and Popham Beach is no exception. 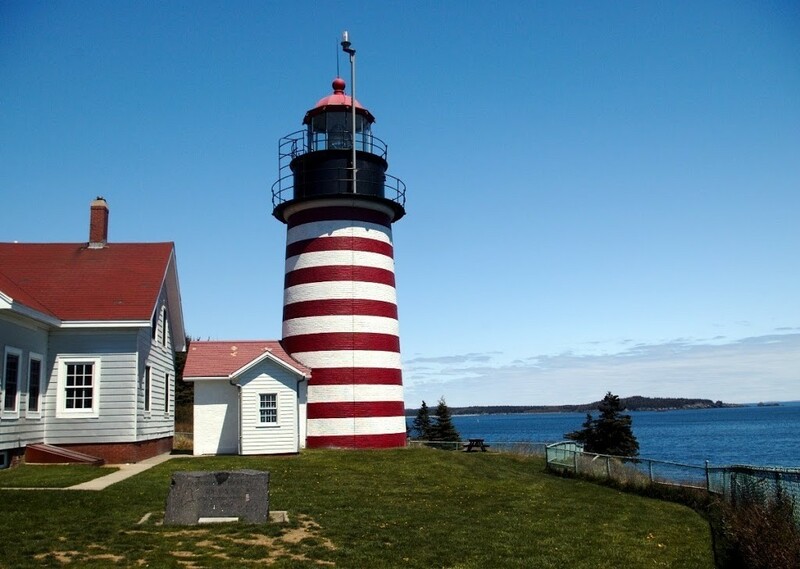 From Freeport, you travel north just a few minutes to Bath, but then turn right and go out a peninsula past Phippsburg, to Popham Beach State Park. The park is quite large, and contains a large beach (with some of the grasses and dunes people expect), and is very popular with families during the summers. There are also a number of interesting antique shops and coastal villages to explore on the way from Bath to Popham. Reid State Park. Bath is on the south side of the Kennebec River. Crossing the bridge to Woolwich, on the other side of the river, you turn right and cross a small bridge to Georgetown Island. Driving nearly to the end of the island, you come to Reid State Park. 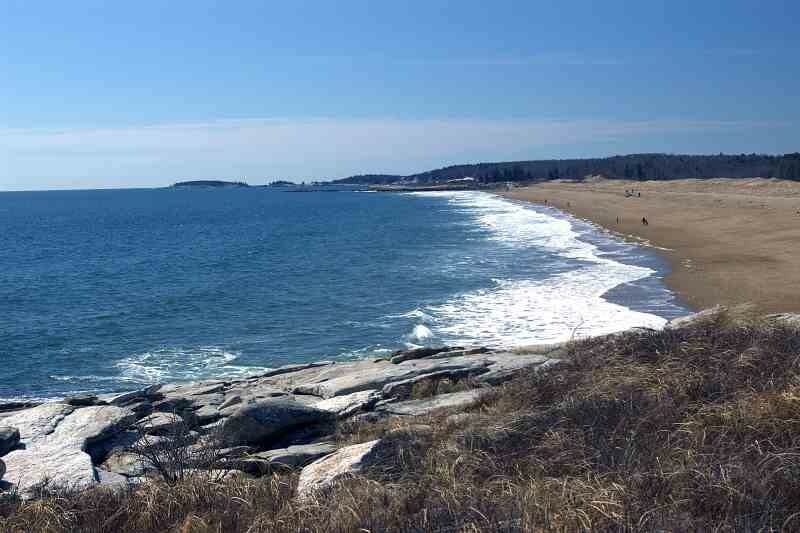 Almost directly across the river from Popham, Reid is another State Park with large, sandy beaches, as well as other areas for hiking and exploring. Nearby is Five Islands, where you’ll find the Five Islands Lobster Company, and it’s wonderful lobster shack. 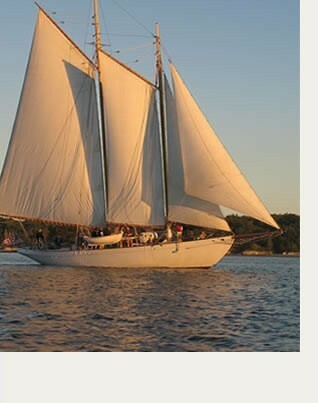 Georgetown Island is also where you’ll find Georgetown Pottery and the Robinhood Free Meetinghouse – a fine dining establishment run by a former Maine Chef of the Year. The beach experience in Maine is unlike any other. 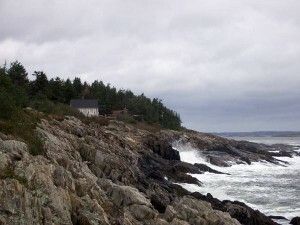 If you are open to something different, you’ll find it along Maine’s rocky (and sandy) coastline!